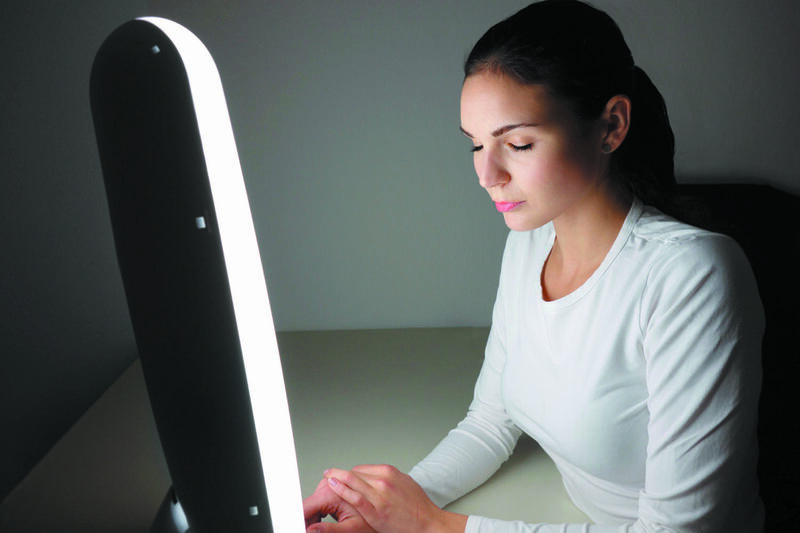 Light therapy has been the treatment of choice for seasonal affective disorder (SAD)—the gloom that descends on some people as the days grow short. The therapy typically involves spending about 30 minutes a day—usually immediately after waking—in front of a box that emits bright fluorescent light. A study published online Nov. 18, 2015, by JAMA Psychiatry demonstrates that light therapy can also alleviate major depressive disorder.